Rita Korley joined The Hunger Project-Ghana as an animator trainee in 2007. Since completing the training, she has been educating her community on topics such as forced marriage, child labor and domestic violence. 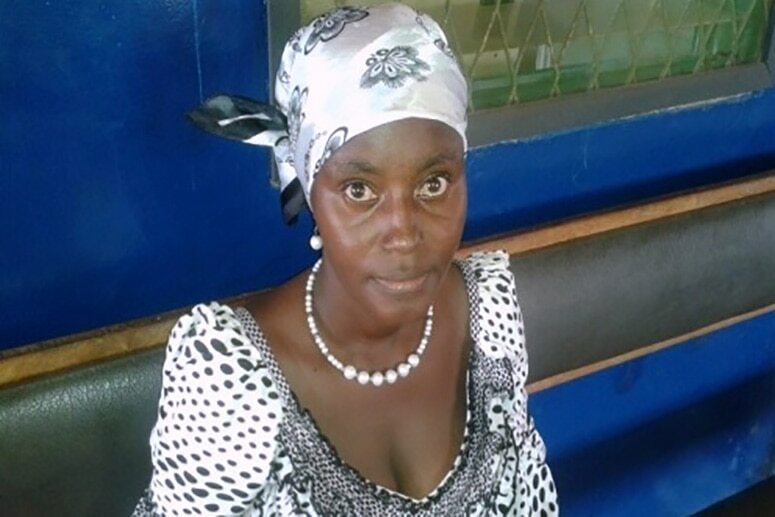 In 2010, Rita decided to focus her efforts on preventing teen pregnancy since, until then, three or four girls each year took their Basic Education Certification Examination (BECE) while pregnant. “I worked with the teachers, sensitizing the school children on the effects and the harms teenage pregnancy can do to them; and the fact that they stand the risk of contracting HIV,” Rita said. Her efforts worked: only one pregnant teen was recorded taking the education examination in 2012 and none were recorded in 2013.